To help you locate the establishments mentioned in the blog, plus a few others I like but haven’t reviewed here yet, check out my Barcelona restaurant map below. If you can’t see it, click this link to open the map in a new page. 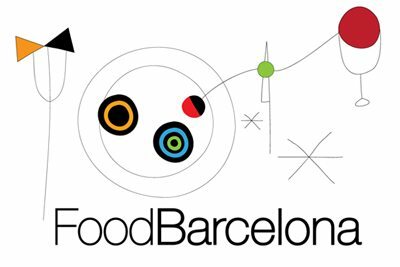 You might also want to check my list of recommended Barcelona restaurants organized by barri (neighbourhood).